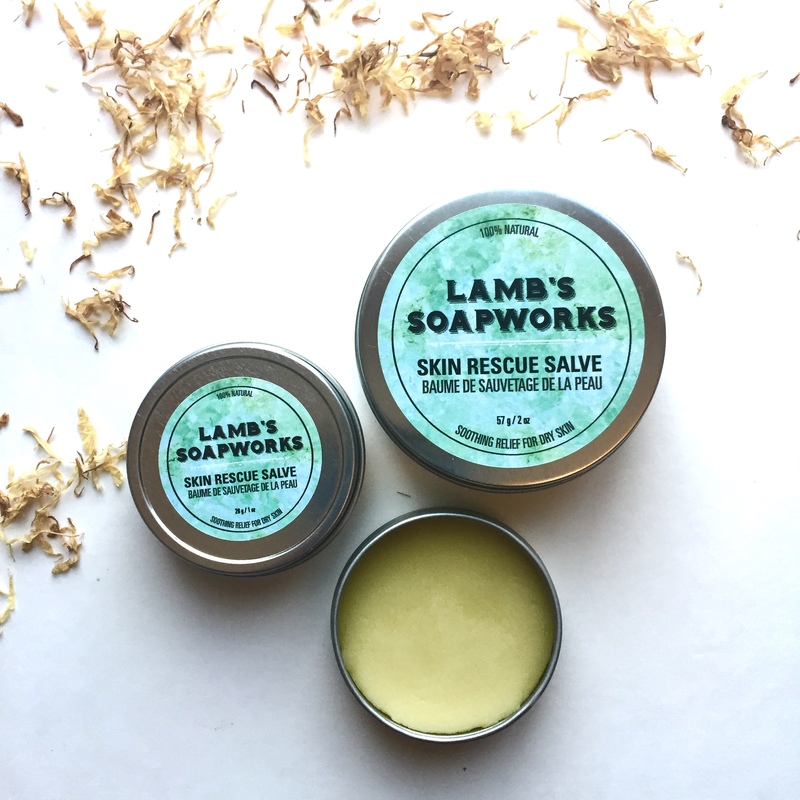 A natural aluminum free, paraben free, chemical free beeswax and clay deodorant. Top notes of soothing lavender combined with uplifting sweet orange, and a hint of vanilla. 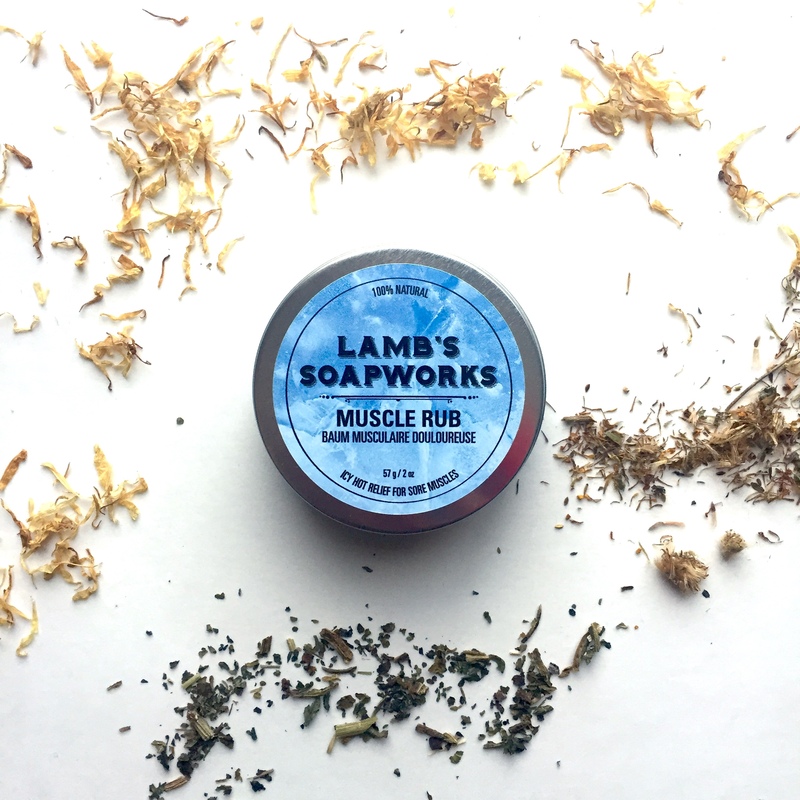 Scented with lavender, sweet orange, and benzoin therapeutic grade essential oils.